A relaxing moment, under the shade of lemon trees. 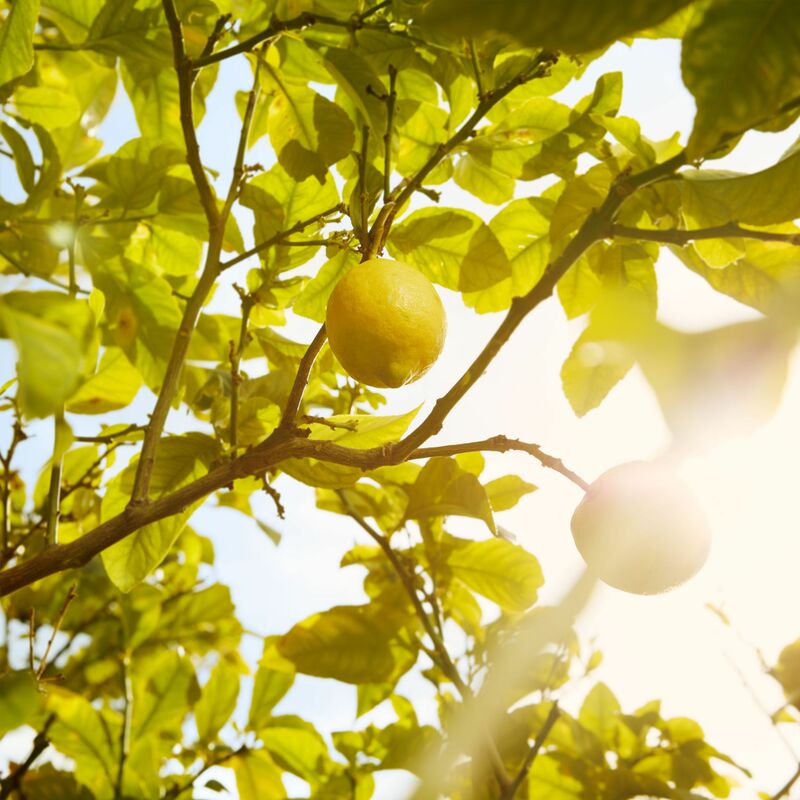 Remember a sunny escape in a field of brightening lemon trees. Under the Lemon Trees evokes a relaxing breath in the shade of their refreshing green leaves. The fragrance is a sharp scent composed as an imaginary lemon tree made of fresh and invigorating notes of citrus mixted with green notes of coriander, Mate absolute and tea leaves. A woody trail with hints of cedar and white musks complete the evocation of this Mediterranean symbol. Here is a parenthesis with a scent of dolce vita. This sparkling citrus Eau de toilette is part of the REPLICA collection. The splendor of a romantic English garden. A pleasant walk along the ocean while the sun radiates on the salty skin. A sensory walk through stalls full of blooming flower bouquets.